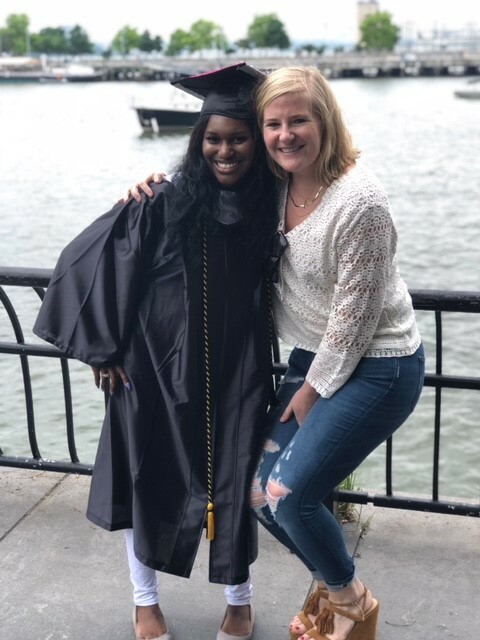 Every year, we match thousands of kids from all over New York City with an adult volunteer mentor who is ready, willing, and able to provide a child with the friendship, guidance, and advice they need to achieve a brighter future. To qualify, children must be between the ages of 7 and 16. Each match will also be assigned a Program Manager to provide the volunteer, your child and you, guidance and support throughout the year. The child intake process consists of an interview after which the agency will make a determination if BBBS is a good fit for the family's needs. Once accepted to the program, we try to find the adult mentor that best fits the personality and interests of your child. Please be aware that it could take several months before we find your child’s match. There is no cost to you to have your child join our program and more than one child per family can join at any time. Our only request is that each child be committed to this program for 8 hours per month, for a minimum of one year. To enroll a child, click below. For further questions, call 212-686-2042. 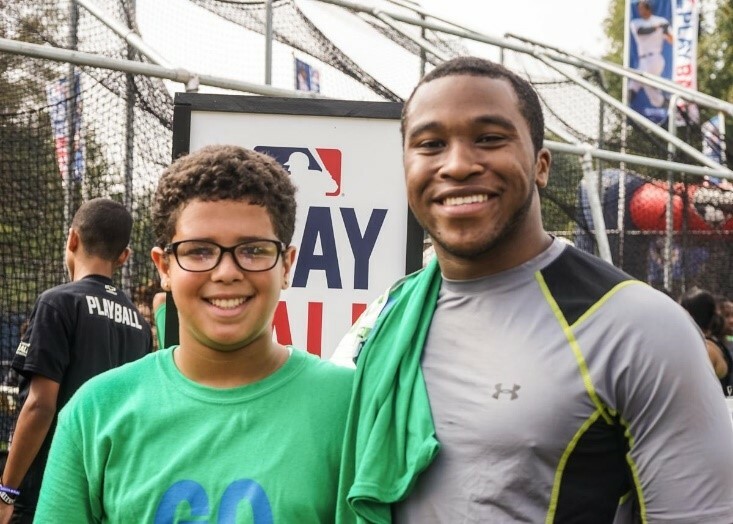 Our volunteer mentors (we call them “Big Brothers” or “Big Sisters”) come from a wide variety of social, economic and ethnic backgrounds, and are at least 21 or older. They are mature and come from a broad range of career sectors. What is the screening process to allow a volunteer to become a Big? Our volunteers go through a comprehensive screening process, some of which includes: an application, an information session, a thorough interview, a background check and mentor training. We match our volunteer mentors (our “Big Brothers/Big Sisters”) with our youth, based on their common interests, geographical location and goals in life. When a volunteer is identified all parties (Program Manager, parent, child, volunteer) come to the agency to get to know each other and go over the program. The match becomes formal once all parties agree to move forward. Will my child be matched with a male or female Big? We respect gender identity and make matches accordingly. Can a Big help my child with their school work/academics? Our volunteers are mentors; as such, they are not intended to serve as tutors. Our Program Managers will provide support and guide the mentor to help the child achieve academic success. Bigs cover all basic costs of the match outings and we encourage Bigs to plan low-cost activities. How long will my child have their Big? We ask for a minimum one-year commitment. However, our matches could formally stay in the program until the child graduates from high school, with support continuing in the child's first year out of high school. Some of the relationships formed at Big Brothers Big Sisters have stayed together for a lifetime. What is the time commitment to the program? Match outings are according to the schedule of the mentor and the family. They occur on the weekends when the match can meet for the dedicated four hours (plus travel to and from the match activity), twice a month. Weekly contact between Big and Little, as well as monthly contact between family and Program Manager is also expected.